Pain and limited function of the locomotor system are the most common reasons for visiting a doctor or therapist. Muscles play a key part in these presentations as a result of their function and anatomy with current research suggesting that muscle imbalance, muscle tension and painful functional disorders are at the forefront when it comes to acute or chronic symptoms. The clinical correlate with all such symptoms is the myofascial trigger point. Myofascial Trigger Points: Comprehensive Diagnosis and Treatment examines all aspects of muscle physiology and the pathogenesis of myofascial pain. The book provides valuable advice on diagnosis and differential diagnosis and contains detailed, practice-oriented information and numerous illustrations of the various therapeutic procedures for the treatment of myofascial trigger points. 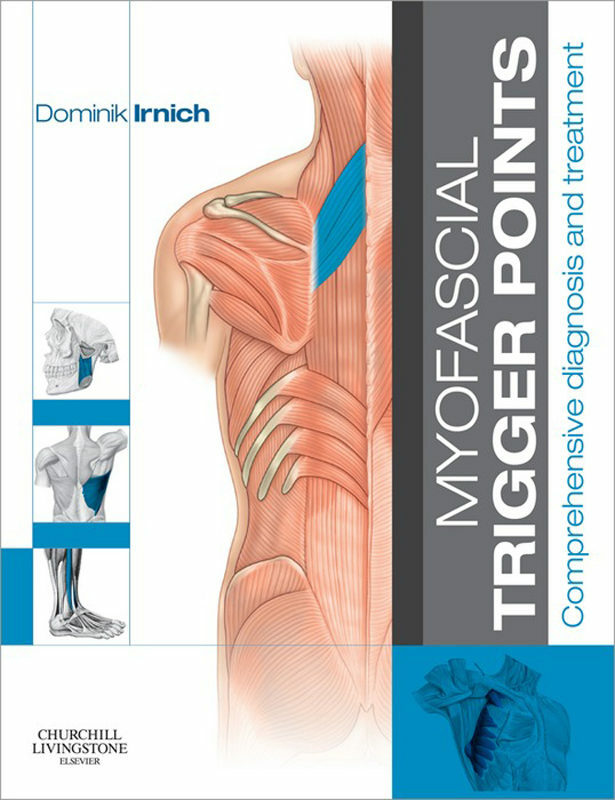 Prepared by experts from throughout the world, Myofascial Trigger Points: Comprehensive Diagnosis and Treatment will be ideal for all manual therapists, physiotherapists, osteopathic physicians, osteopaths, chiropractors, acupuncturists, massage therapists and naturopaths.Offers practical and clinically relevant information to all practitioners and therapists working in the field Edited by an international expert in pain management and trigger point therapy Abundant use of pull-out boxes, line artwork, photographs and tables facilitates ease of understanding Carefully prepared by a worldwide team of clinically active and research oriented contributors to provide helpful and clinically relevant information Presents the latest research findings for many aspects of trigger point therapy Provides a holistic view of patient care including the importance of patient communication and psychological aspects of pain control Provides a handy reference for rapid and effective diagnosis and treatment of trigger points Highlights the 65 most important muscles in a comprehensive practical style which includes anatomy, symptoms, pain patterns, physical examination and strategies for effective treatment Offers an ideal resource for training courses in trigger point injection, osteopathy, manual therapy and acupuncture Suitable for osteopathic physicians, osteopaths, chiropractors, manual therapists, acupuncturists and massage therapists as well as general physicians working in primary care, physical medicine, rehabilitation, pain management and internal medicine . Otros ebooks de Dominik Irnich.